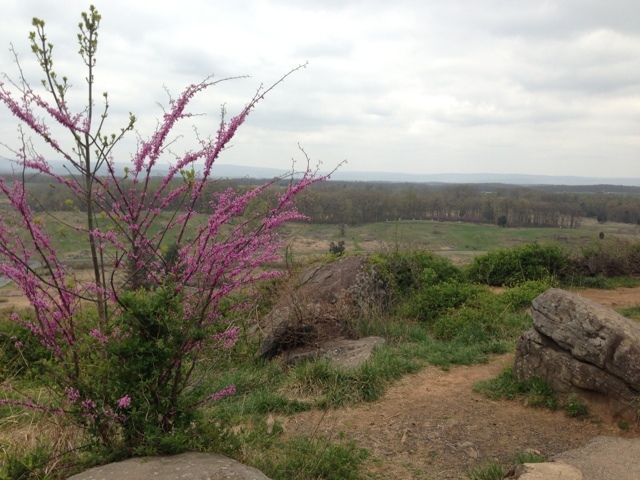 In a few weeks, the town of Gettysburg, Pennsylvania will be celebrating the 150th anniversary of the battle that changed the course of the Civil War. Planning for this event has been in the works for the past several years and there are 10 days of special events to commemorate the anniversary. Hotels around the area have been booked solid for the first week in July for at least the past 6 months with many of the areas hotels selling out long before that. 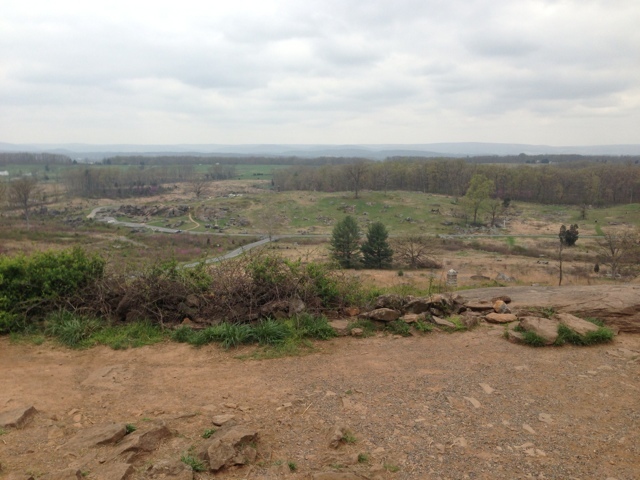 According to the Gettysburg Times, 3-4 million visitors are expected. For a town of 16,000 residents that is about 250 tourists for every resident. While visiting the battlefield during 150th celebration may be a once in a lifetime opportunity for some, I cant begin to imagine the traffic and commotion that the event will bring upon this small town. For those interested in attending during the 150th anniversary celebration, a full list of events can be found on the official Gettysburg 150 website. 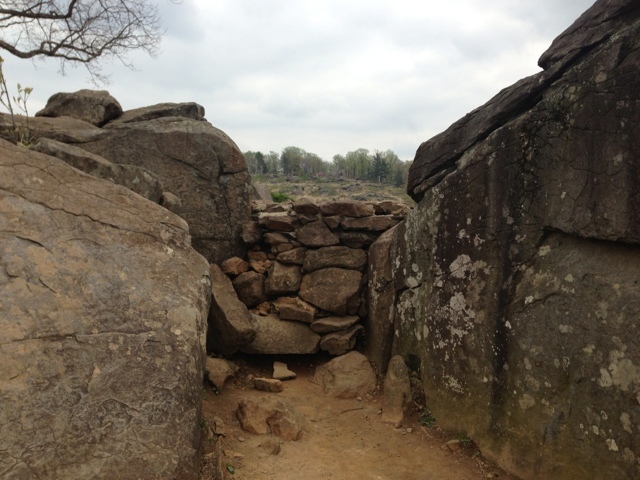 Gettysburg is a worthwhile destination year round for those of you who would rather visit during a more subdued time. Aside from the Civil War history and battlefield, the town of Gettysburg is very charming in its own right. I would recommend a spring or fall visit to try to avoid the summer crowds inflated hotel prices. While i live close enough to visit during a day trip, there are several very nice hotels for those who chose to stay the night. The James Gettys Hotel is an historic inn in the center of town. It consistently gets rave reviews. Federal Pointe Inn is another older historic inn, providing nice accommodations. For those who prefer more modern amenities most of the main hotel chains are represented. As for dining options, I would recommend The Dobbin House Tavern. This is a historic building built in 1776 which offers authentic period cuisine all in a very charming setting. The upstairs features a formal dining room while the basement has a more casual atmosphere and offers pub food and drinks. If you plan on sitting upstairs i would highly recommend making reservations.